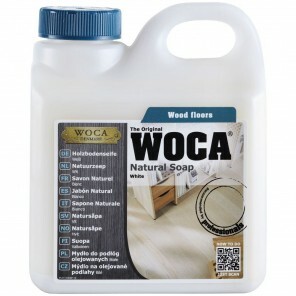 WOCA Oil Refresher is mixed with water and used for regular cleaning and maintenance of oiled wood floors. 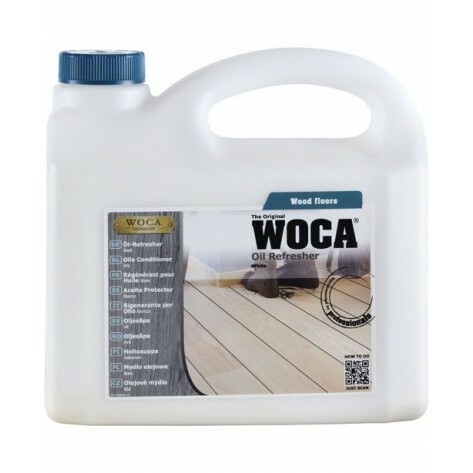 WOCA Oil Refresher Natural is typically used for natural oiled and color oiled floors and WOCA Oil Refresher White for white oiled wood. WOCA Oil Refresher combines efficient cleaning with simultaneous re-oiling. The oil penetrates into the wood and provides the surface with a protective matte film. 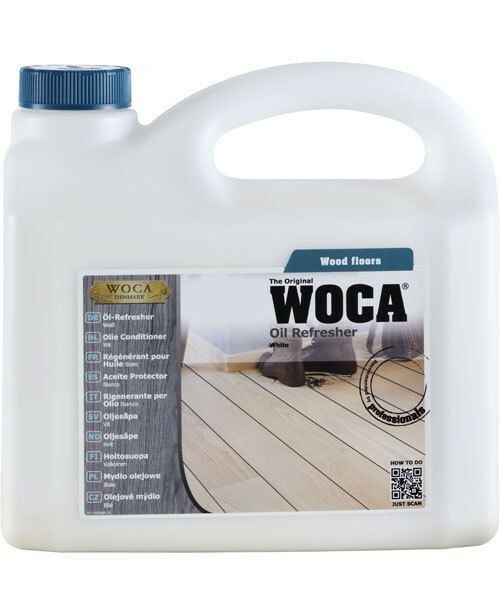 The use of WOCA Oil Refresher will extend the life of the oil finish, therefore, extending the periodic oil maintenance application.Oil Refresher should only be used 3 to 4 times per year.